This app is all about selfies. It specializes in beautifying faces and giving you a look you crave for, whether natural, artificial or a more glamorous appearance for friends and family. It is also useful for removing blemishes from your skin to make it smoother. Facetune 2 is excellent for adjusting light rays and doing away with unwanted shadows to ensure you get the appropriate result. You get to do amazing things with backgrounds, include filters and make use of the new Wipe tool that allows you to focus on specific areas of the image to enhance. The app is free but expects in-app purchases and subscriptions for more advanced features. This app is adequate to get the right facial expression. You are allowed to shoot still or video selfies with an auto-beautify option that improves your features as you use the camera. Skin problems are nothing to worry about, and an eye enhancer is readily available to give your eyes the look and appearance you desire. This app comes in handy when it comes to fun elements like stickers, backgrounds e.t.c. Fat people who are not comfortable with their shape can make themselves slim while slim people can do something about their body weight as well. Tall and short people who want to alter their height are covered too. This is the ideal app for the perfect selfie. It also has a Magic tool that wards off most facial flaws as swift as possible. Getting a smooth and firm skin, reshaping your face, getting rid of acne, brightening your eyes are all part of the benefits that come with AirBrush. The Makeup option is truly unique. Options like Subtle, Modern, Smokey, Drama e.t.c. makes the experience worth the hype. This selfie camera app is for different kind of selfies, not the normal ones we are used to. With PIP Camera, you get to select from a list of artistic 3D frames and filters to use for beautifying your face. Your image is filtered via several options like bubbles, wine glasses, double hearts that many wouldn’t guess worked with portraits. The results you get with this app are remarkable and beautiful. If there is a selfie you totally dislike, not one part of it, the whole thing, this app can be the remedy for you. It comes with N automatic face retouching that instantly corrects all the facial problems it finds. It automatically brings up every face in your camera roll for auto-correction. This app is useful when it comes to shielding imperfections. You can whiten your teeth, enhance eyelashes and perform several actions for the best selfie experience. Facial enhancement and social networking go in hand-in-hand in this app. The several Photo filters and quality looks promises a lot and delivers at the same time. You also get to create selfie collages with lots of shots from several angles. Live video is possible as well. Transform of a collage or a video into a GIF is an option some might fancy. There is a chronological feed that lets you and your followers see all shots you share, and also allows adding them to Facebook and other social media. 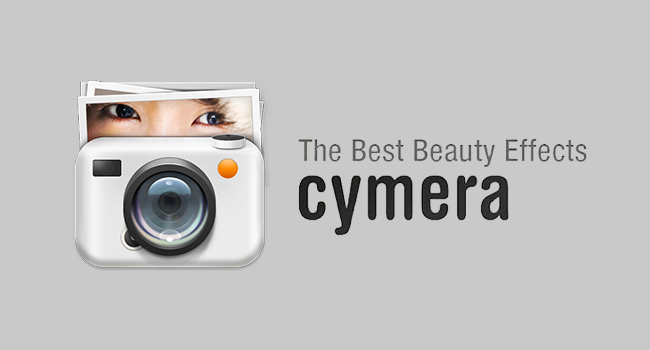 If your look needs altering, Cymera is your go-to app. Skin corrections include brightening, blemish concealers, and wrinkle wranglers are very useful options to explore for proper result. Cymera also has a good body shaper if features like that are what you seek. Standard options like crop, rotate, brightness, contrast are at your disposal as well. This app makes provision for hundreds of hair and makeup items to dazzle users. It is common knowledge that shooting and editing a selfie can be done in two ways, i.e. before and after shooting, this app does both in different ways. Stickers in the form of a selection of cartoon-like figures will aid you to explore several things with your face till you are satisfied. Animated stylized hats, glasses, earrings are there waiting to be picked and used. For images already taken, filters can be called upon to get to work. This one lets you alter your photo in lots of ways. It has several beauty tools. It automatically detects your face, eyes, nose and so on. On thing, most people fancy about the app is the fact that it is straightforward to use. Sharing your photos with friends and family is also possible via social media, directly from the app. 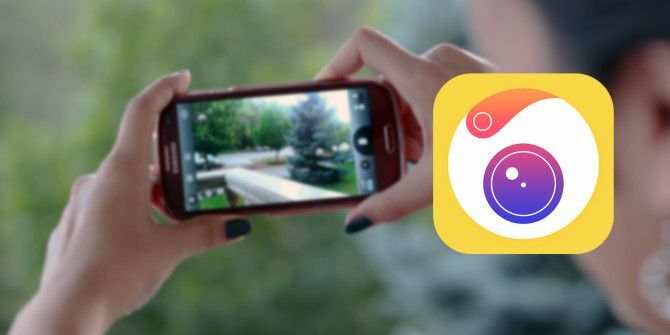 For the best selfie photos from an iPhone, the apps featured on the list of best selfie camera apps for iPhones should be taken into cognizance. If you have other recommendations for the best selfie camera apps for iPhones, please let us know in the comment box below.